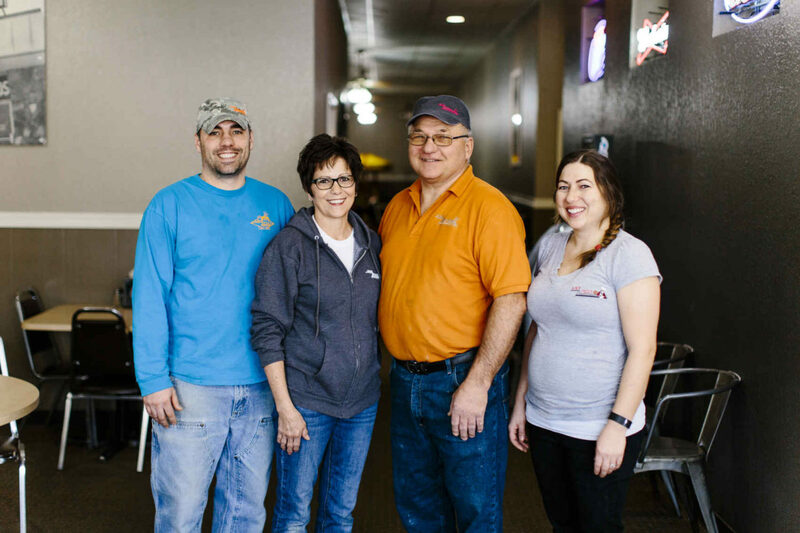 A&B Pizza was started in April of 1969 by Alvin Heier and Barb Barth and has since become a family tradition in the Bismarck and Mandan communities. 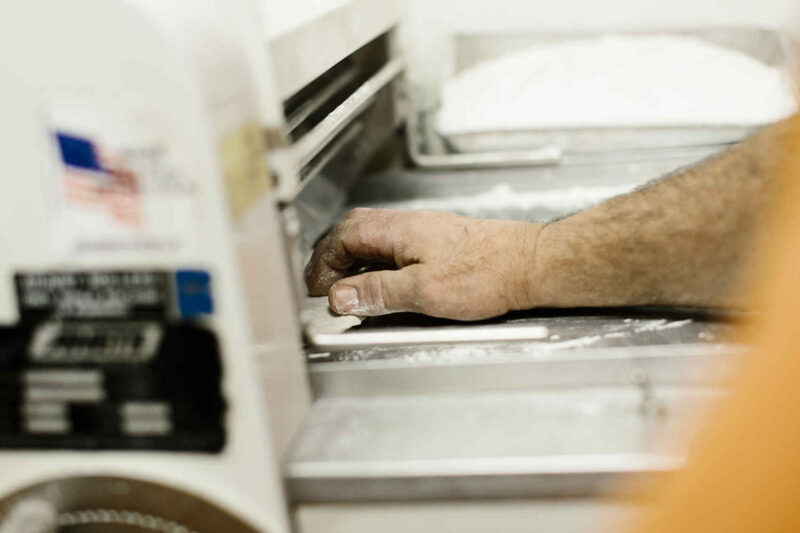 Now in the 3rd generation of family ownership, we are dedicated to keeping the tradition of A&B alive. 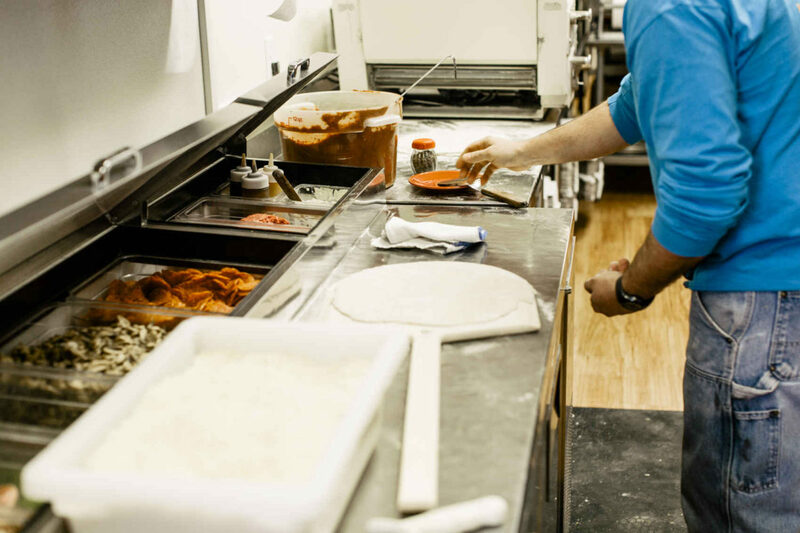 Our special family recipe gives our sauce a spicy unique flavor that can’t be found anywhere else. 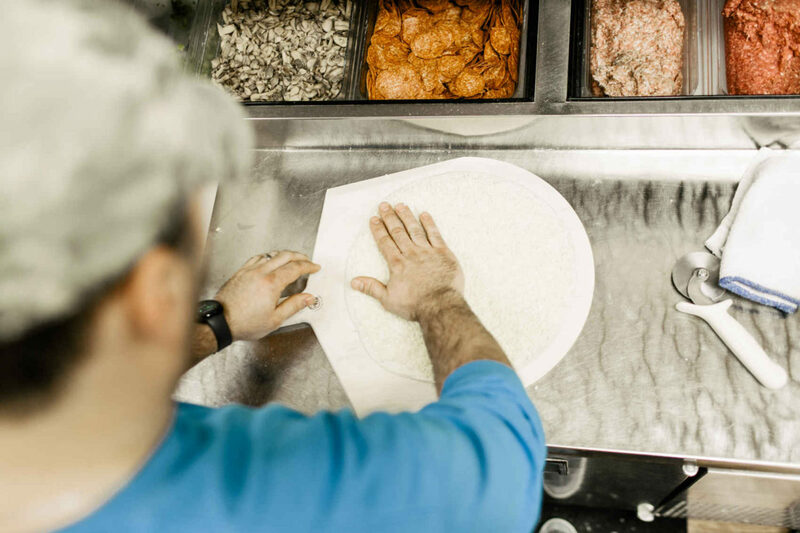 We pride ourselves on using the freshest ingredients possible. 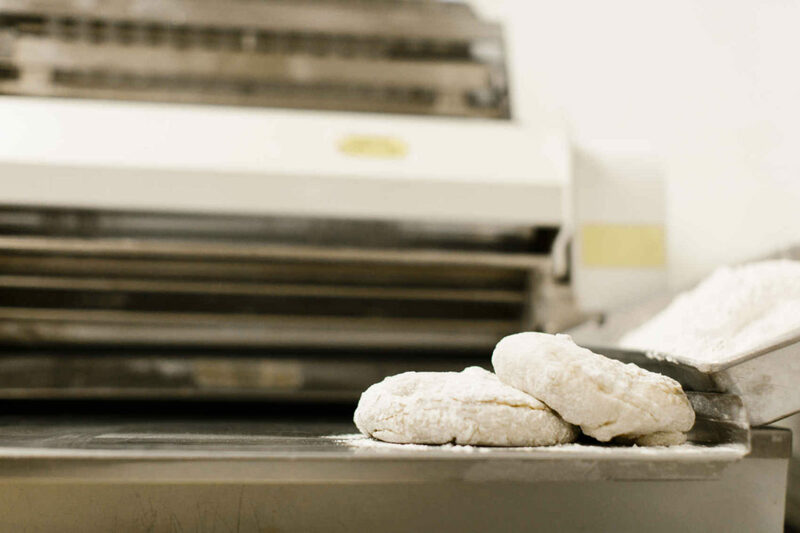 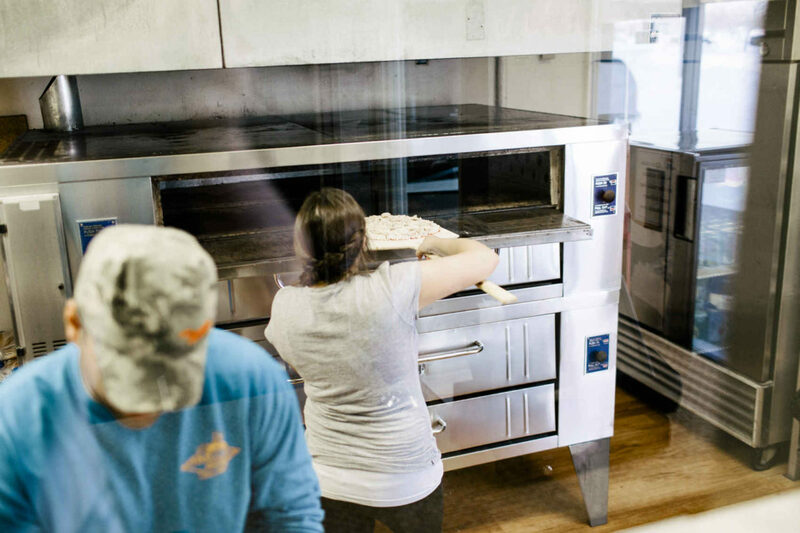 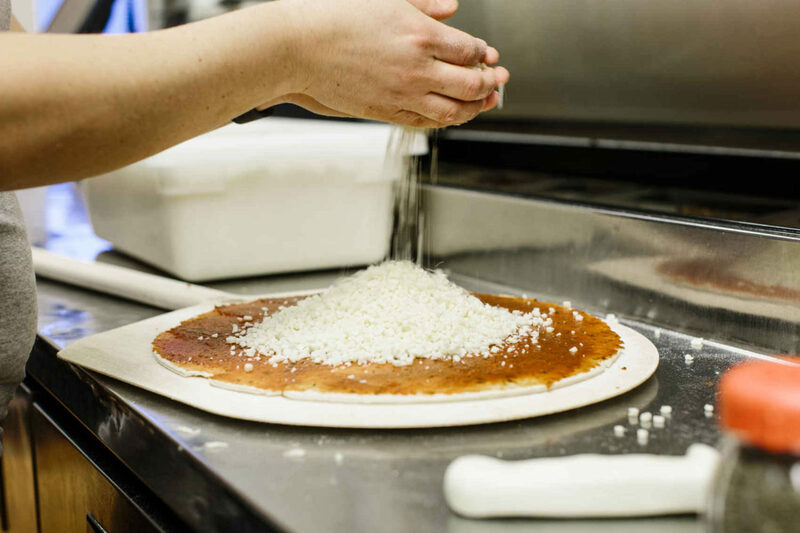 Our dough is made fresh each day. 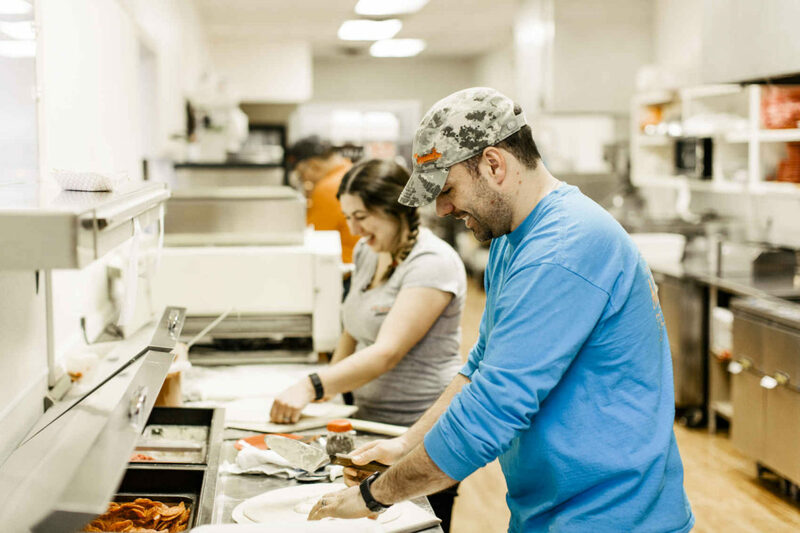 We use only 100% beef from a local butcher shop to make our taco meat which has made our taco pizza one of our most popular pizzas today. 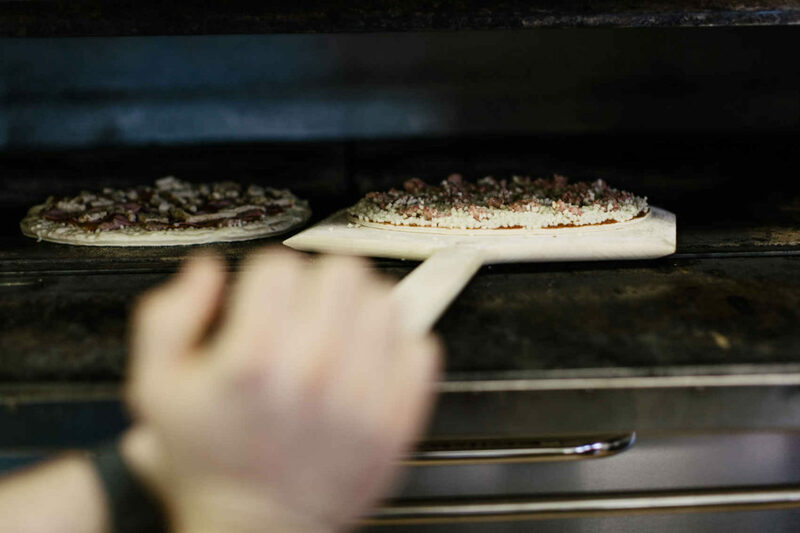 Our own, specially-seasoned, fresh pork sausage has made our House Special pizza famous. 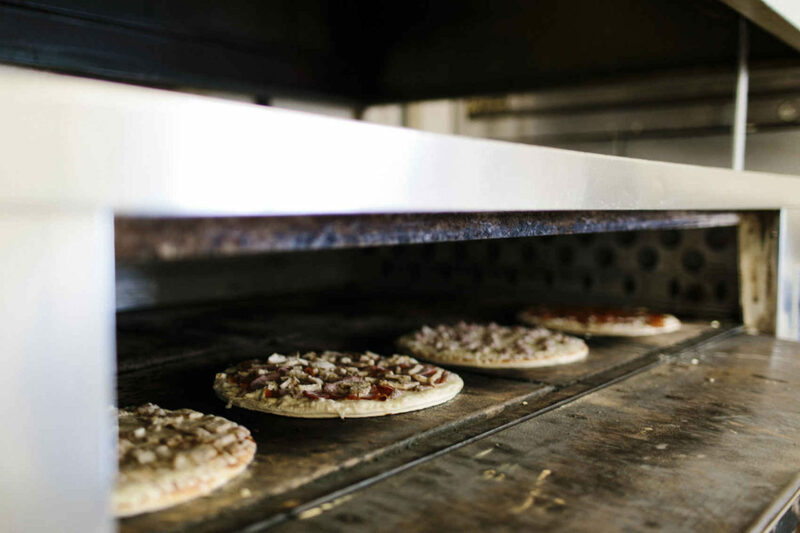 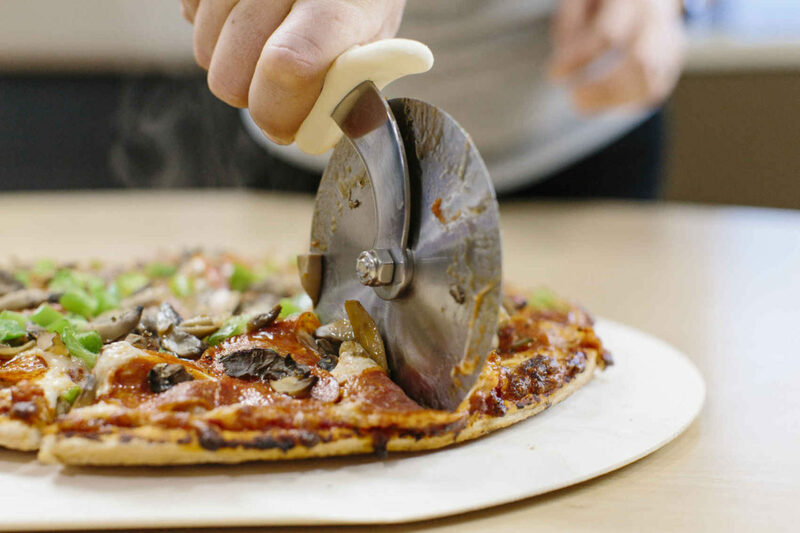 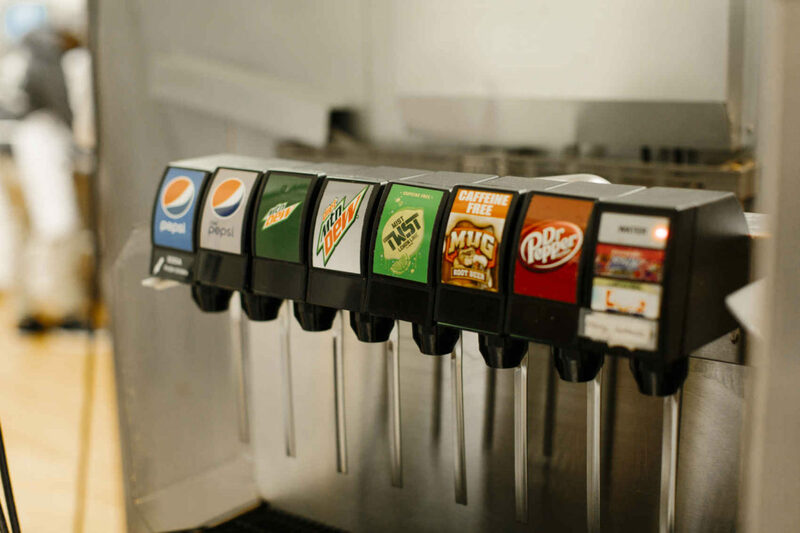 At A&B Pizza, we offer a variety of other menu items including our signature handmade fleishkuecle. 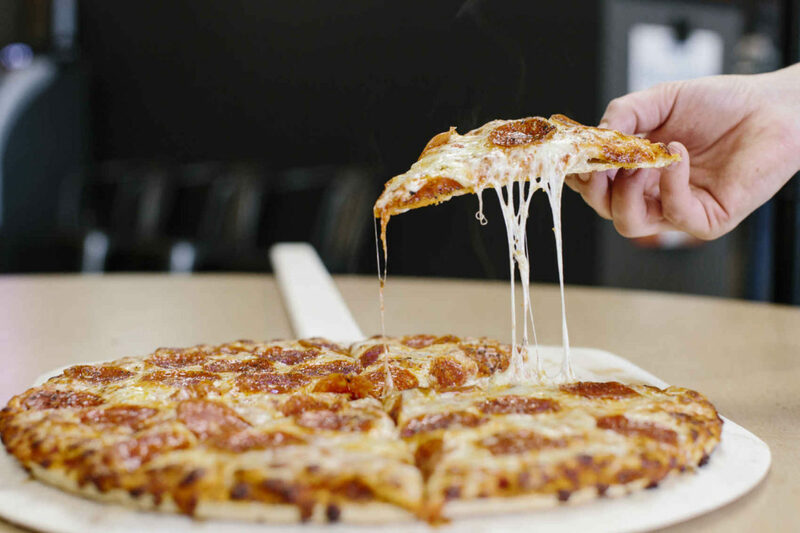 Our fast, friendly service and amazing pizza have made us Bismarck Tribune’s Readers’ Choice for Best Pizza 8 years running! 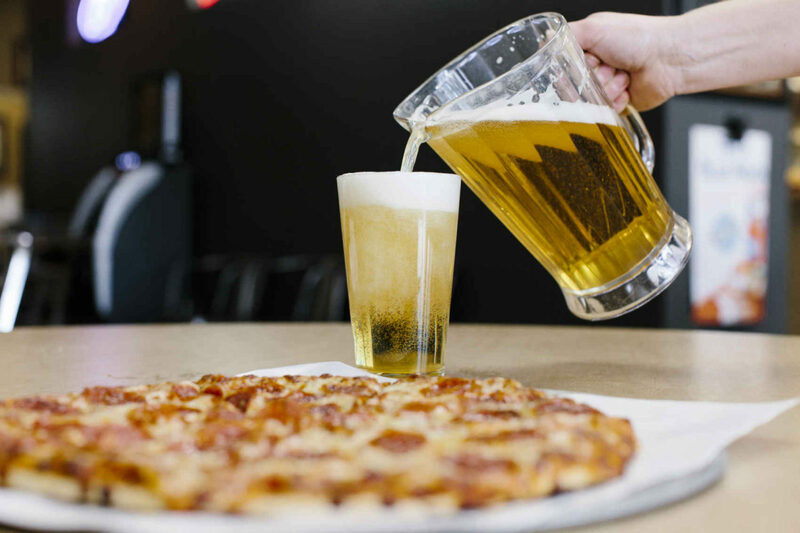 Pizza, Beer, Games! 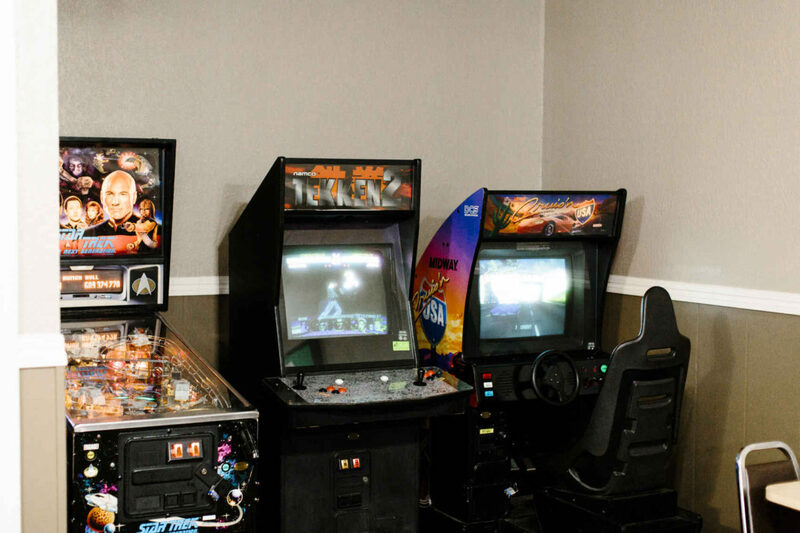 Our Party Rooms are an awesome way to celebrate your birthday or special event and are available for reservation. 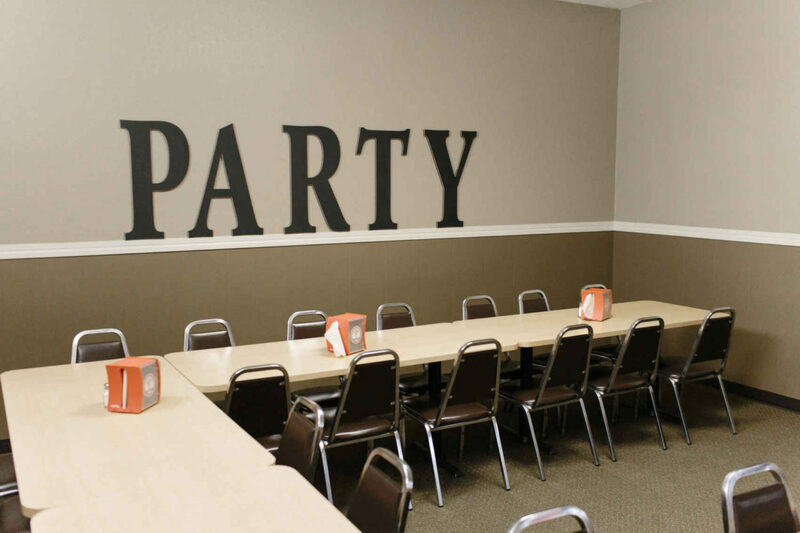 Party rooms seat roughly 30 to 40 people and are free to use with a $50 minimum food and drink purchase. 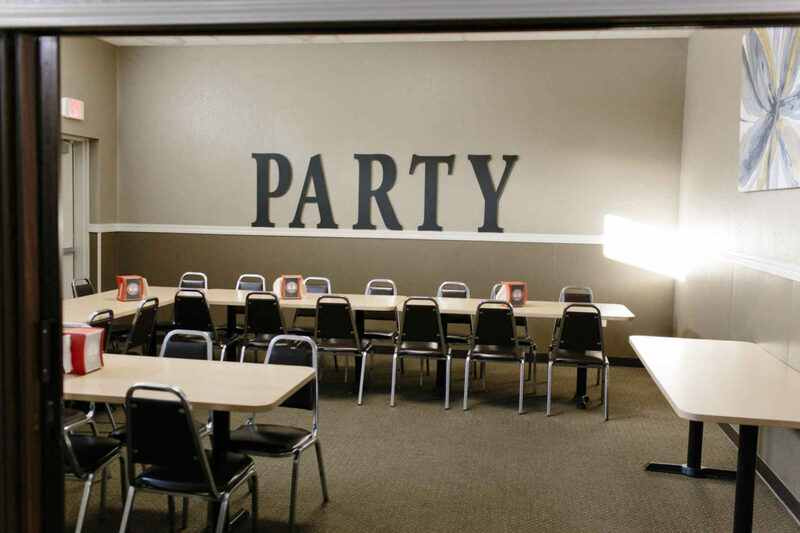 Great place to host birthdays and other special events.